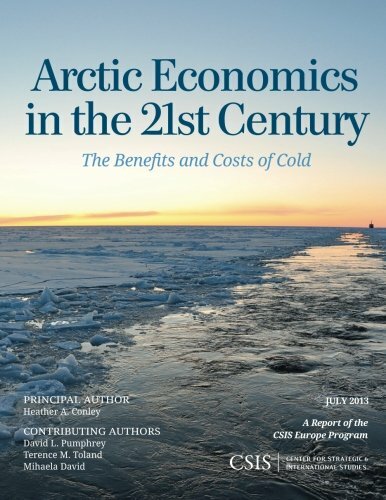 The book explores the key economic dynamics at play in the rapidly changing Arctic region. This report evaluates both the economic benefits of an increasingly open Arctic region and the costs of exploring the riches of the American Arctic. It frames an economic strategy built upon six critical economic components: mineral resources, oil and gas development, shipping, fisheries, tourism, and finally, the regional infrastructure required to support and sustain the first five components. With the shift from geopolitics to geoeconomics the focus is no longer the Heartland or the Rimland, or any coherent geographical region, but the set of all geographical locations containing important natural resources, so called Nareland. Matt Bakker examines how migrant remittances -- the resources of some of the world's least affluent people -- have come to be seen in recent years as a fundamental contributor to development in the migrant sending states of the global south.